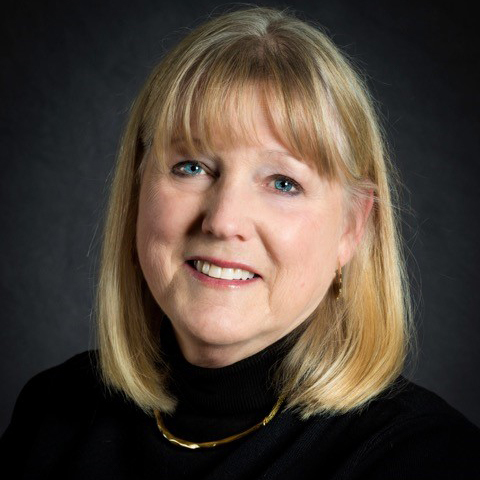 Dianne Wright is an experienced local government administrator and consultant. She served almost 20 years in leadership roles in south Florida. Her most recent role was as Assistant Director of the Fire Rescue Department for Miami-Dade County, Florida, reporting directly to then-Fire Chief David R. Paulison. Miami-Dade Fire Rescue is one of the largest and most complex departments in the southeastern U.S. For more than 10 years, Ms. Wright was the Senior Staff Executive and Chief Financial Officer at the Fire-Rescue Department. Bureaus that reported directly to her included personnel services, EMS, management information, and finance. During her tenure, Ms. Wright managed documentation, reimbursement procedures, and processes to collect more than $15 million from FEMA for Hurricane Andrew damages and emergency operations. In addition to Ms. Wright’s work with Fitch & Associates, she was the local Project Manager for six years for the Miami Urban Area Security Initiative (USAI) Homeland Security grant from the August 2003 inception through November 2009. The Miami UASI project included coordination across four south Florida counties and more than 100 municipalities. Ms. Wright handled strategic planning, grant applications and reporting, budget development, expenditure tracking and reimbursement efforts. Ms. Wright has been part of the Fitch & Associates consulting team for nearly 25 years.